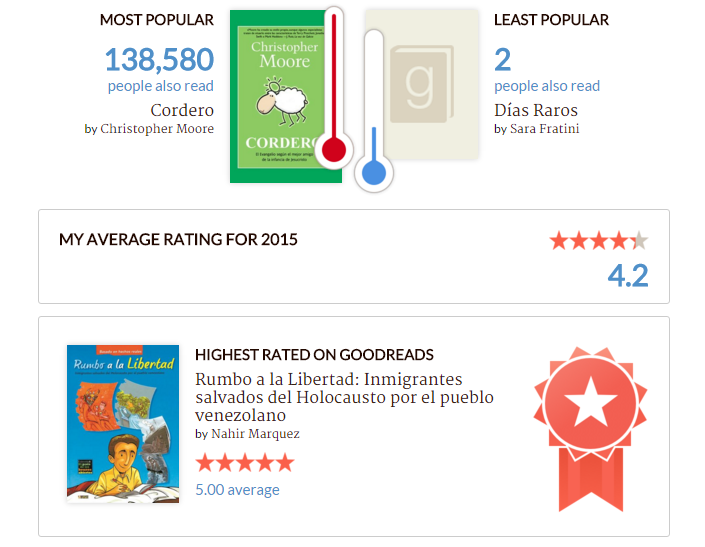 Everything I read in 2015! 2015 was a good year for me. I traveled a lot, started my own business and got engaged! Also, I completed my 50 books challenge, yay! I read a lot of comics, so that helped, but I'm happy because I read a lot of different books I wouldn't usually read. I loved The Peanuts Movie! It was cute and funny, just as I was expecting. 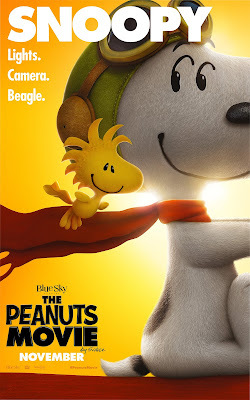 I like the comics and I remember when I was a kid I had a VHS of another one of their movies, I think it was Snoopy, Come Home!. I used to watch it over and over again, maybe that's why I liked this new movie. It has the same essence, but the animation is modern and the pace of the story a little bit faster. My boyfriend and I watched it this Christmas and he loved it too. It was the perfect plan for that day, watching Charlie Brown and his friend. Totally recommended! The OOAK Cat Book is a grown-up picture book full of modern themes: a shameless search for fame (or infamy), an obsession with true crime, and our constant need for adventure and kawaii cats. The felines here will guide you to places like Paris, Varanasi, Woodstock, and the Great Barrier Reef. The one-of-a-kind Cat book was totally different from what I've read before. I didn't know what to expect, being a grow-up picture book, but it was very original and enjoyable. 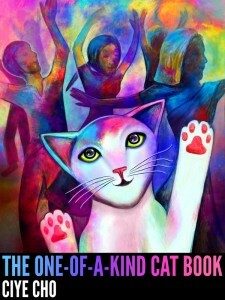 It's a compilation of stories about different cats living totally different lives, as celebrities, hippies, travelers looking for adventures, and even mermaids. All these short stories are accompanied by beautiful colorful illustrations that makes this book easy and very fun to read, I couldn't stop myself for laughing a couple of times!. If you are a cat lover and enjoy illustrations, this book is for you! More about this book at ciyecho.com/ciyecats, Goodreads. 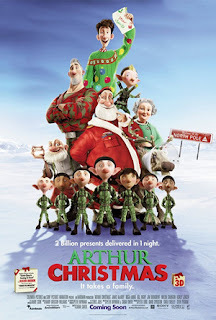 Arthur Christmas: If you are looking for a fun and heart warming story, this is it! Arthur is Santa's second son and he loves Christmas. But apparently his family doesn't remember what Christmas is really about...not only gifts. Love Actually: It just has the perfect amount of romance, comedy, reality and a little bit of that magic we all want in our life. 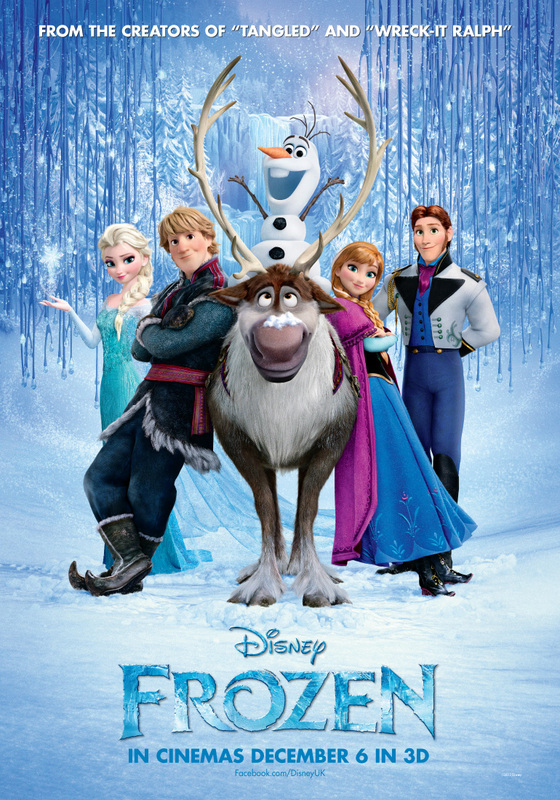 Frozen: Let it go! Let it go! We don't have snow over here, so it's fun to watch all that snow but also it is a modern fairy tale, and I love those. It's not exactly about Christmas, but it's about family, and after all, Christmas is about family. 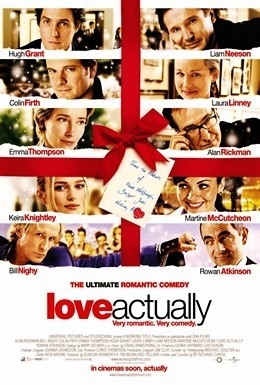 There are so many other Christmas movies I like, but those are my favorites and the ones I have to watch this season. Do you have a favorite movie for the holidays? I know many of you are excited for this movie. Honestly, who wouldn't? I can't say I am a fan but my fiance and his father are, and they were extremely excited to see this new episode. 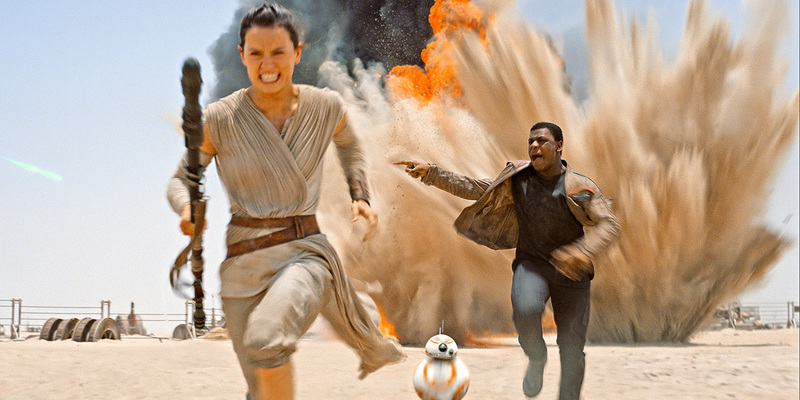 Star Wars: The Force Awakens is the perfect movie for fans and non fans. It was full of action and it keeps you entertained. 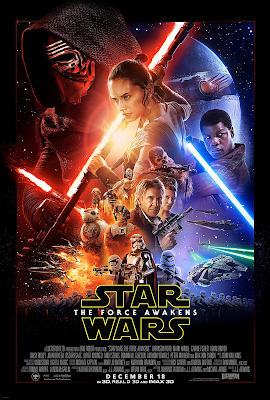 For the fans, it's the perfect way to remember the old characters but at the same time be curious about Rey, Finn and BB8. There is still a lot of mystery around these characters so don't expect to discover too much about them. But I'm in love with BB8 hehe. 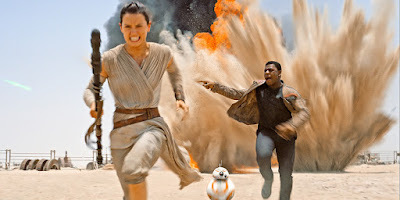 I like when female characters are more than just beauties, so that's why I enjoyed seeing Rey and Leia in important roles and physically and psychological strong. Of course the movie isn't perfect, there were some details I wasn't complete sure about the new bad guy Kylo Ren and Rey, but I really liked it and actually want to see it again. I do recommend you to see the previous movies, at least google about it, in case you don't know anything about this story. It's not entirely necessary, but you will enjoy it so much more. Anyway, here is the Fantastic Beasts and Where to Find Them first teaser trailer. Enjoy! The Holiday #Readathon is over! And I'm proud to say that I read two books and started a third. So that means I'm making two donations, probable three, because you know, it's Christmas! Two books were illustrated so they were pretty easy to read and interesting. I'm really liking more and more comics and graphic novels. The other book is about dragons, so obviously I'm curious about it. I feel happy because last year I couldn't read anything and I really wanted to join this time and actually read!. 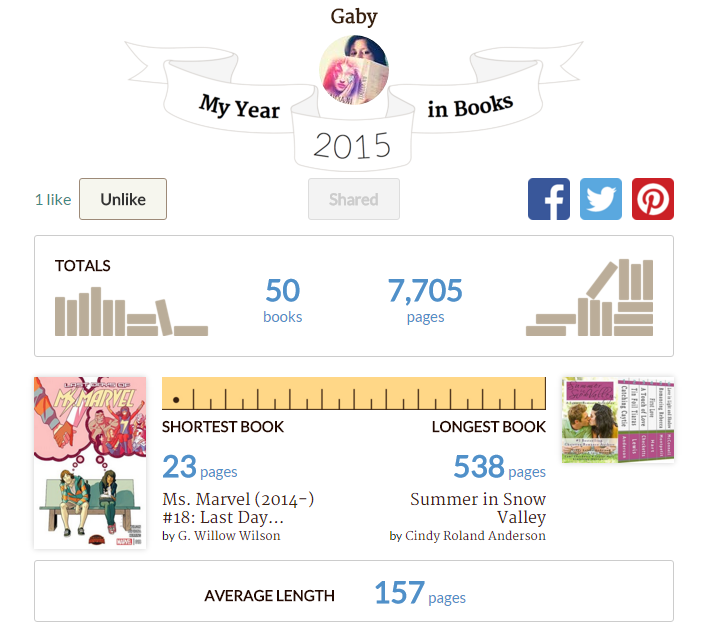 Holiday #Readathon: Starting line + Day 1 Updates! 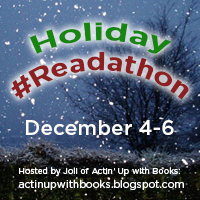 The Holiday Readathon is starting today! (You still have time to join us!). Donation challenge @ Actin' Up with Books: For each book I read I'm making a donation to the Mouth and Foot Painting Artists from Venezuela. - Read 2 illustrated books! Yay! Hello again! You know I LOVE Christmas, we celebrate a lot this holiday over here in Venezuela, no matter what religion you believe in. We all love the lights, the delicious food, the music and the gifts of course. 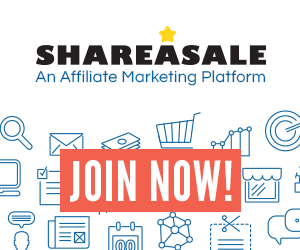 If you want to join us, SIGN UP HERE!